Primarily, we crafted a responsive website to showcase the company’s products and services exceptionally alongside great content. 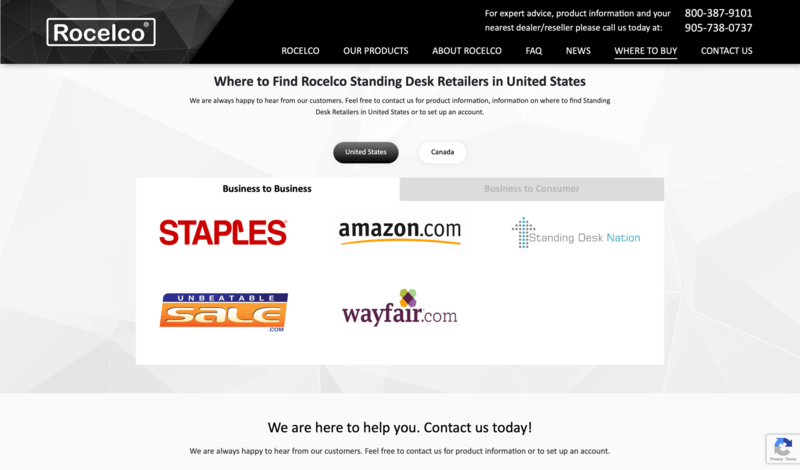 We added a custom blog section for standing desk news, health tips, product information and so much more. In the website, you can also find a contact plug-in for customers to provide feedback and potential clients to ask questions. 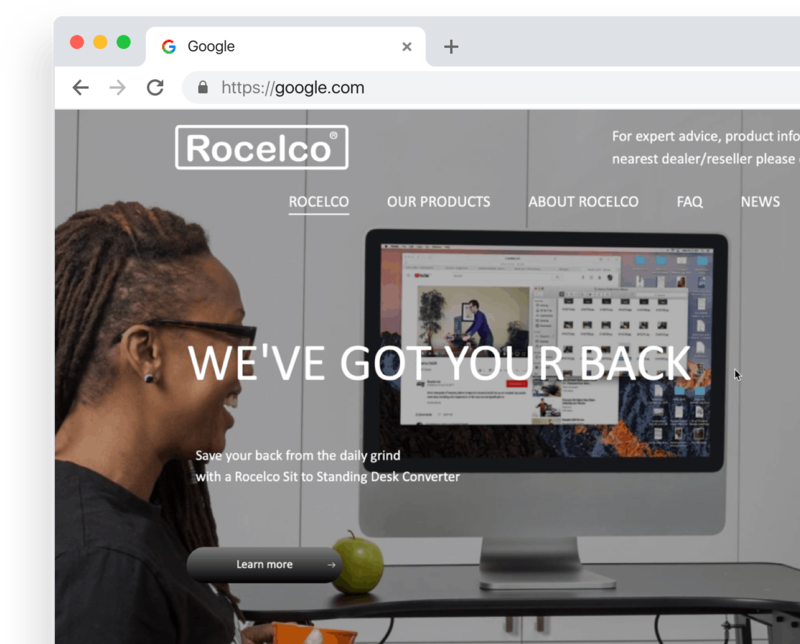 Rocelco believes that customer feedbacks are proof of the quality of their products and services. They are known for their expert customer service and technical support in furniture-electronics, commercial audio-video, and hospitality markets in Canada and the USA. We have also created a custom FAQ (Frequently Asked Questions) page, where website visitors can refer to for immediate answers. 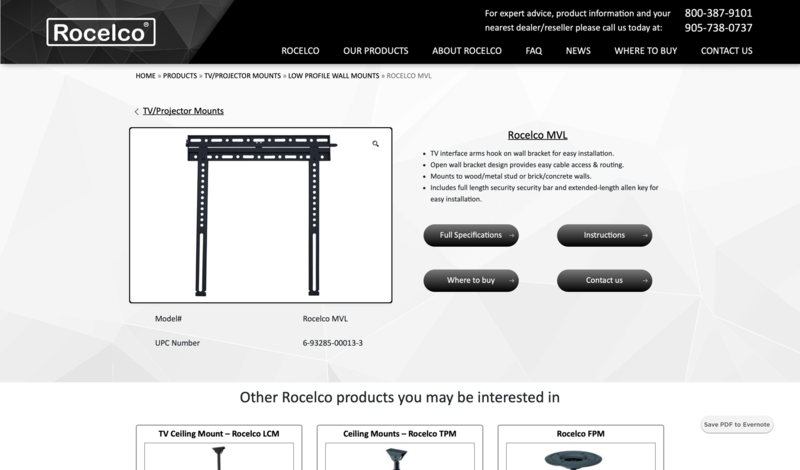 You can find a complete catalogue of the Rocelco products divided into the categories. 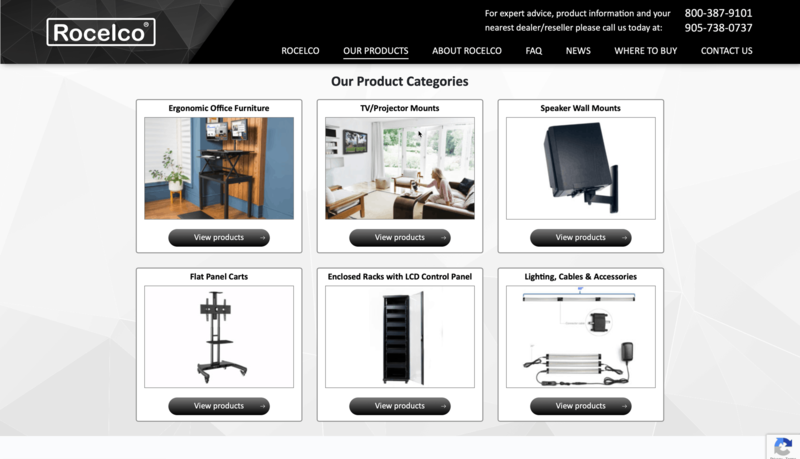 Users can choose to view the categories specifically to learn more about the products that belong in that function. Lastly, all these custom features complete the responsive design of the website that loads and looks excellent on mobile devices, tablets, and desktop computers. E-Commerce Solution for VibraProFitness Let`s Make Something Awesome! 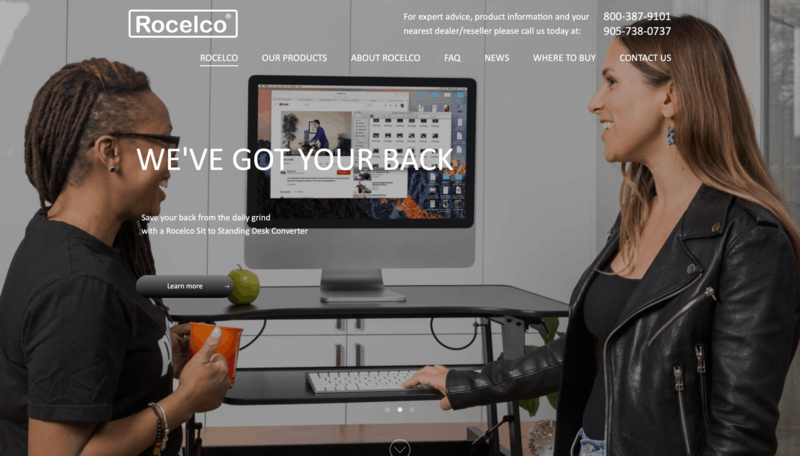 E-Commerce Store for EccoBikes Inc.